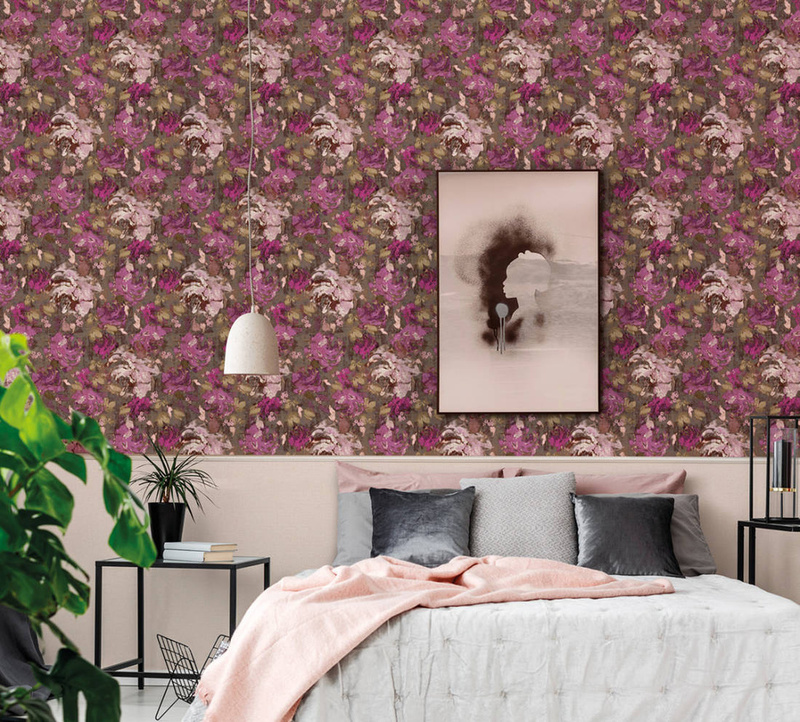 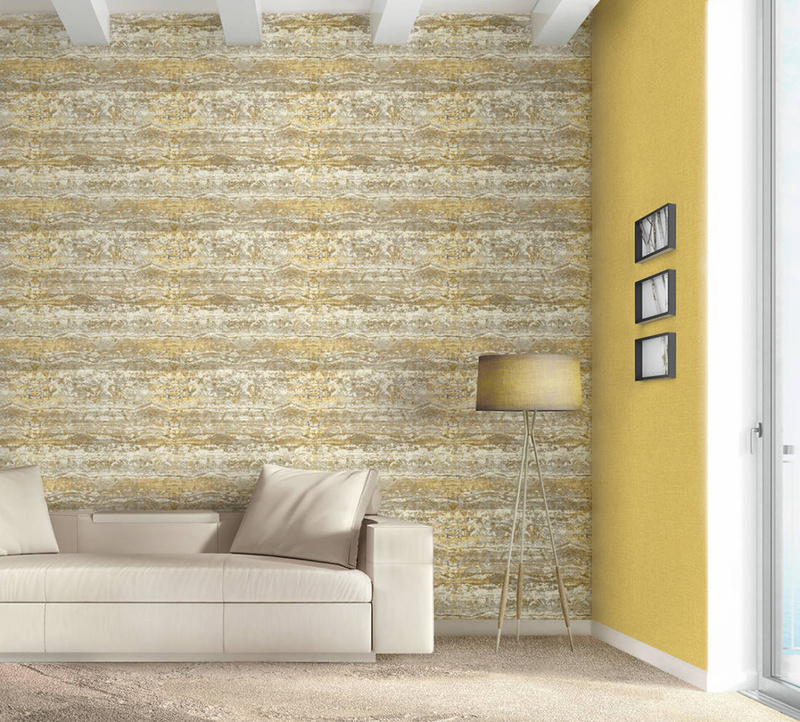 Wallpapers offer the wonderful opportunity to create a vibrant home which is as individual as us and which matches our personality like a tailored dress. 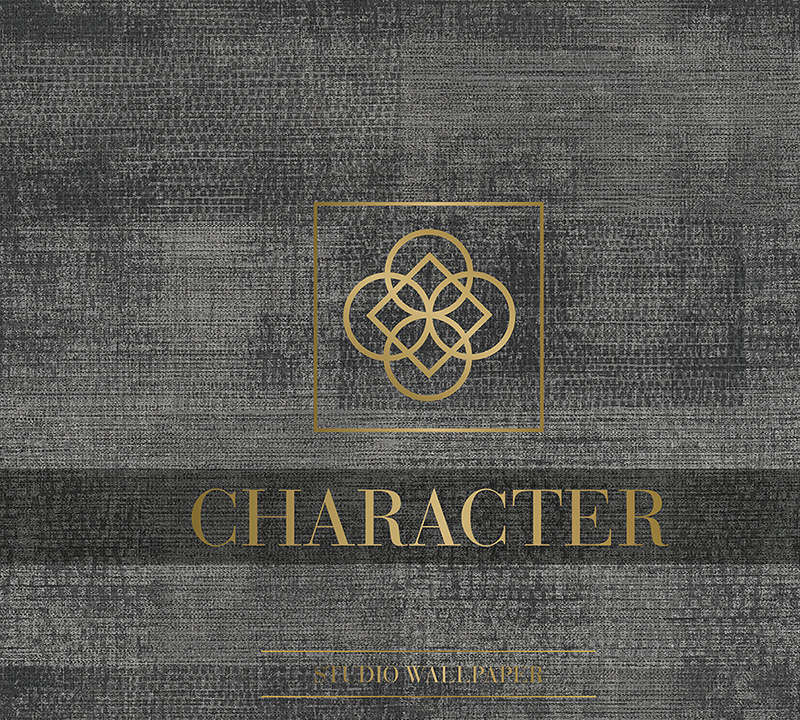 Our “CHARACTER” collection is created for this purpose. 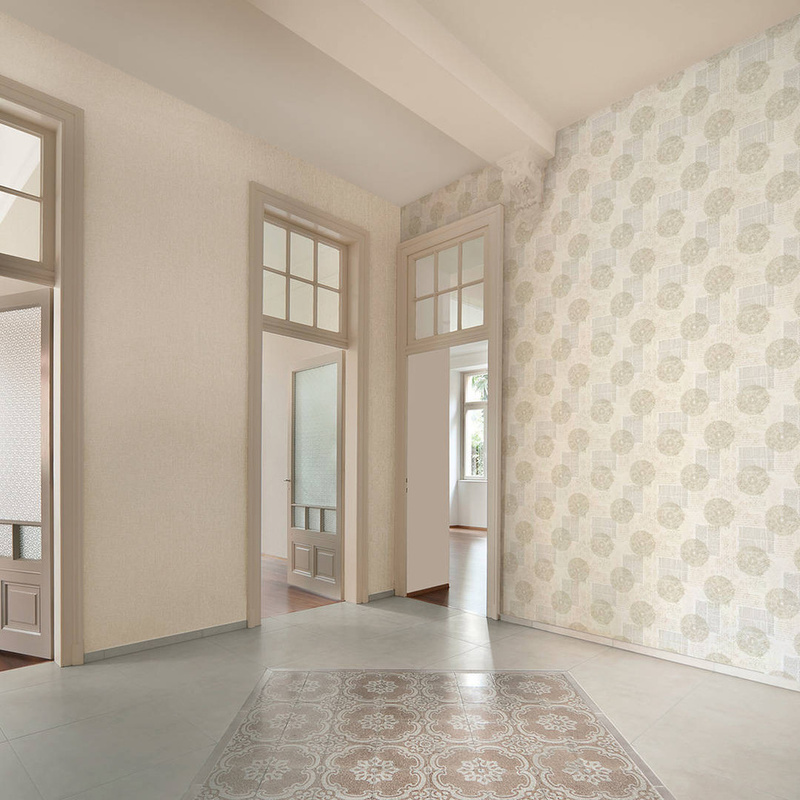 Our home should welcome us like a loving embrace, full of comfort and harmony. 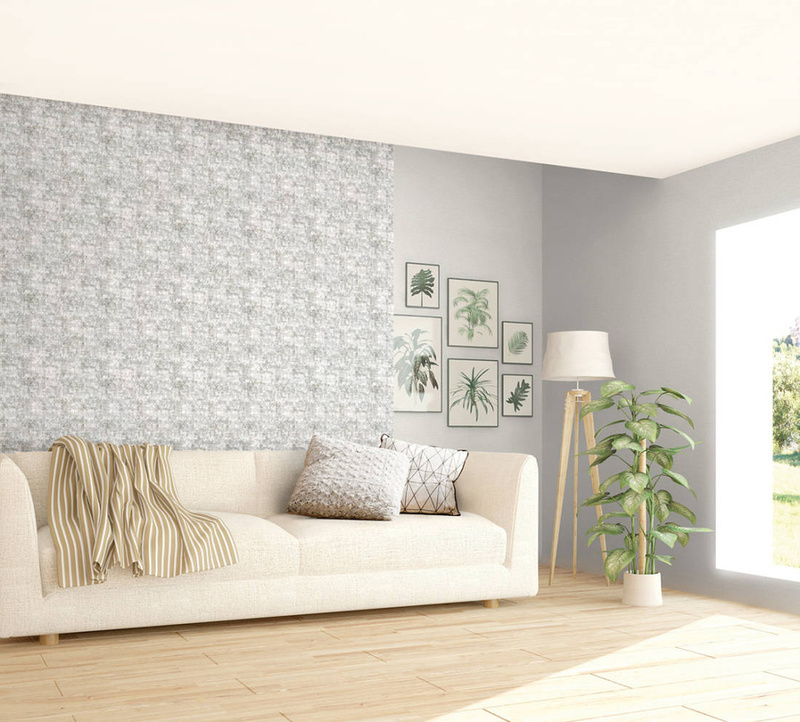 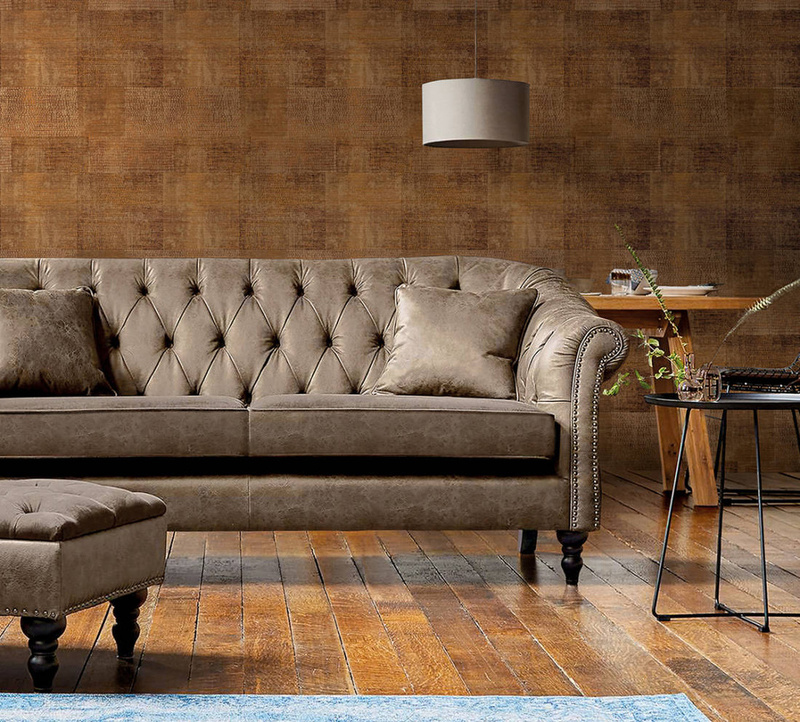 The fine line structure of the wall coverings, which remind one of a canvas, make sure of this and form the perfect background for an ambiance full of character.